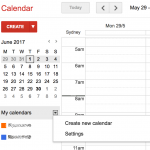 To add you iCloud Calendar to your Calendar in Google using either Google Calendar on the web or your Android phone. 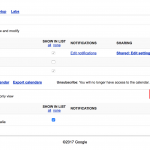 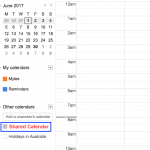 Open Google Calendar on the web. 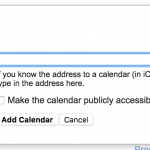 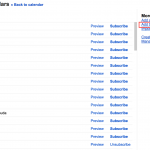 Enter the URL from the Public iCloud Calendar and select Add Calendar.